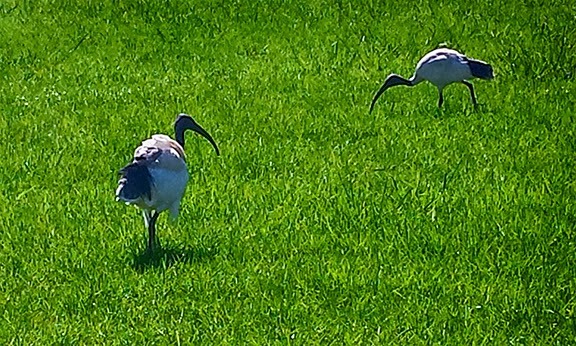 This is one of the oddest birds here in Australia. They are quite prevalent. I chuckle every time I see them, because I think, "They come with their own straw". Australia tends to consider them pesky. Probably like we consider the goose.